Bring your children to our AWANA every Wednesday from 6:30pm to 8:00pm, where they can learn about Jesus and enjoy fellowship with other children. Subscribe to our YouTube page and view past Sunday Morning Services. We will also upload videos of other events, such as Revivals and 5th Sundays. Sharon Baptist Church provides a life changing experience on a hayride through different scenes of the Life of Jesus Christ on December 7th - 10th from 7-9pm at the Columbia County Fairgrounds in Grovetown, GA. Bring your family to this free event! We are currently taking donations for Operation Christmas Child! Back to school season is a great time to find deals on school supplies. We were blessed by the presentation of the the Living Lord's Supper last night. Our cast of men did an amazing job with the presentation!! Sharon Baptist Church shared this photo 11 hours ago. Sharon Baptist Church shared this photo 3 days ago. We look forward to worshiping a Risen Savior with you this Sunday! Parking for the sunrise service at Mistletoe is free. 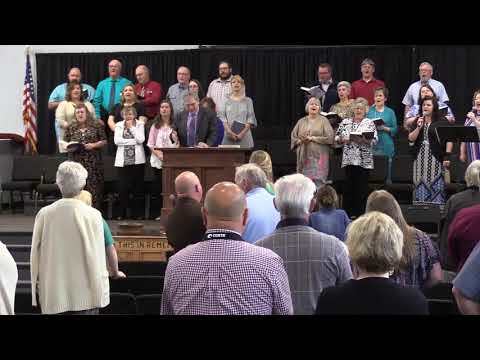 Sharon Baptist Church shared this video 5 days ago. 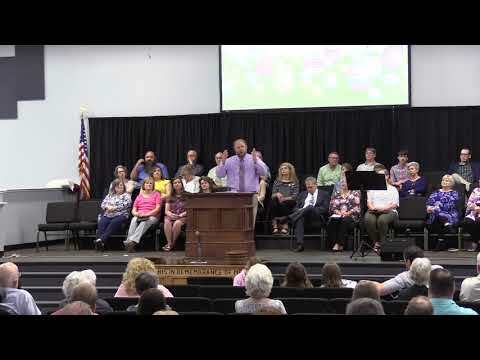 Sharon Baptist Church shared this video 1 week ago. Home About Ministries Upcoming Events Gallery Serve with Us Contact Us Like Us on Facebook! Follow Us on YouTube! Find Us on Google Maps!